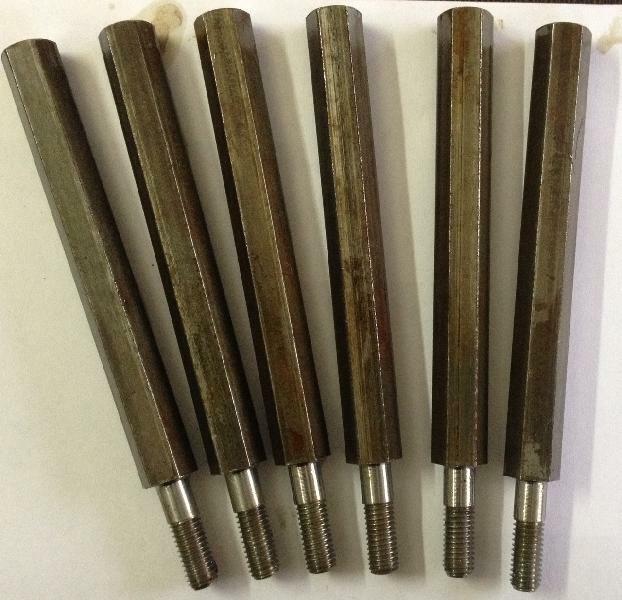 Special bolts are made as per client's specifications & drawings. These are made from high quality raw materials to suit special needs of customers. You can send us your drawings/samples, we'll review it & revert back with our best offer. Size As per clients requirement.